Lewisville Noon Rotarian, Russ Kerbow, and his wife Becky, welcomed their Rotary Exchange Student to Texas this past Wednesday. Her name is Meritxell la Haba Pey (in red) and hails from north of Barcelona, Spain. 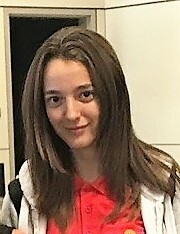 Meritxell will attend Lewisville High School this year as a Junior. During her year-long stay, Russ has encouraged fellow Rotarians to look for opportunities to show Meritxell some of the many sights and sounds of our vibrant and welcoming region. 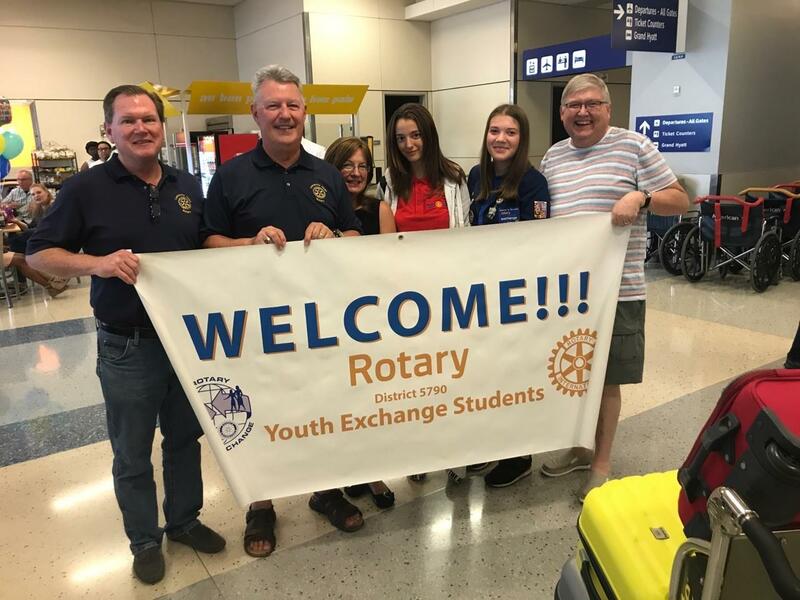 For more information about Rotary's Youth Exchange Student program in District 5790, visit their Youth Exchange program page.